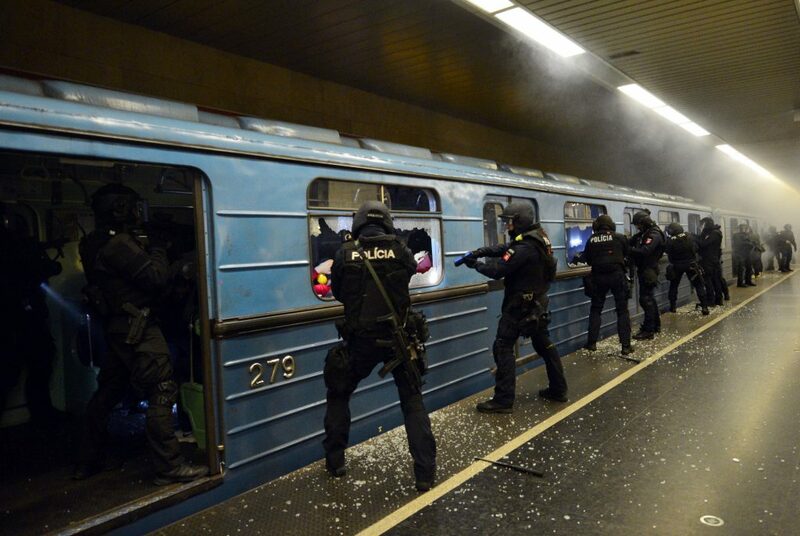 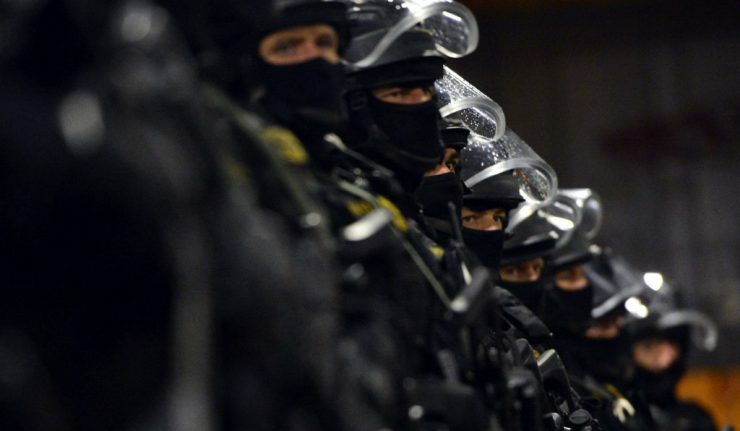 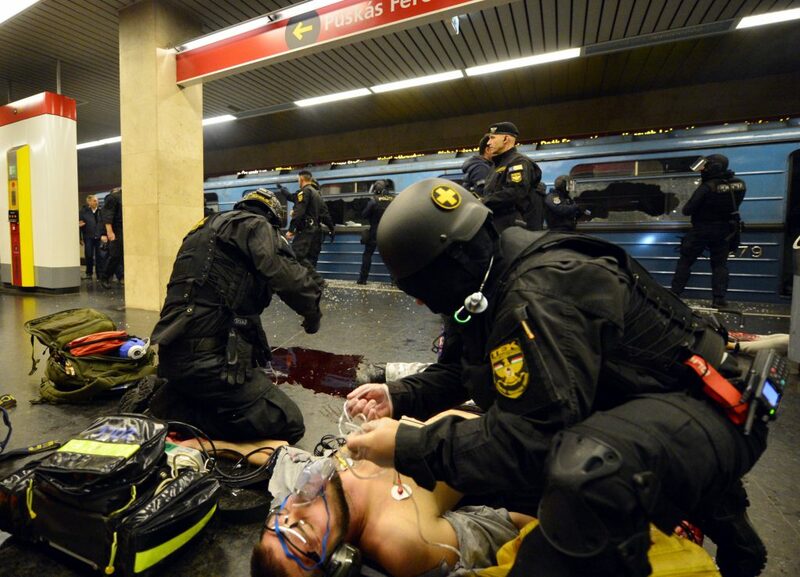 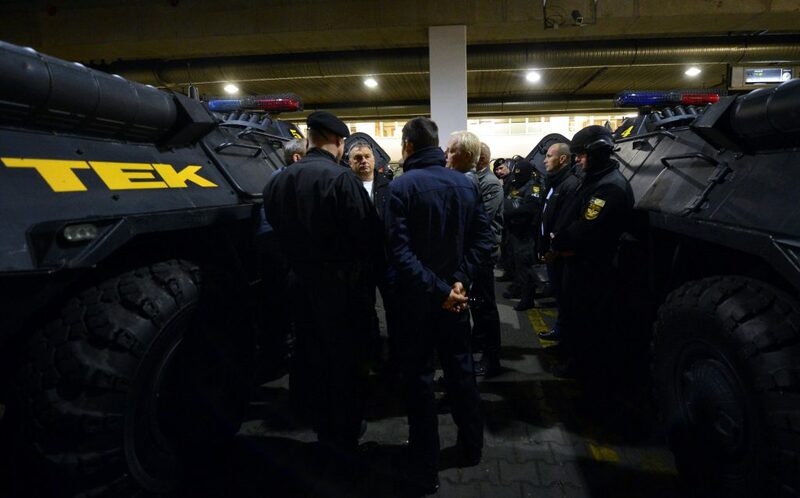 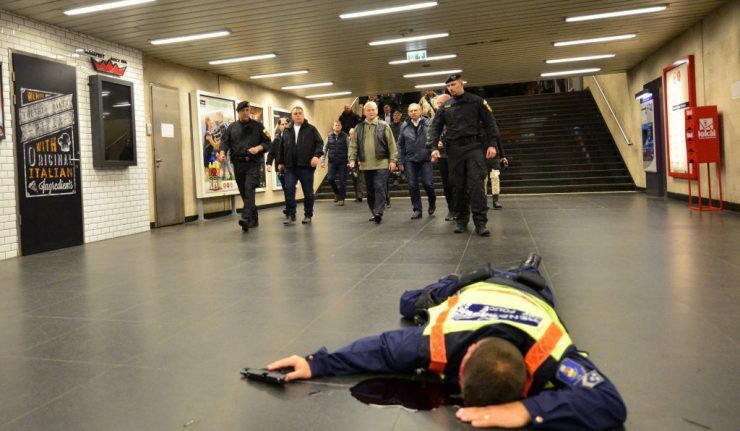 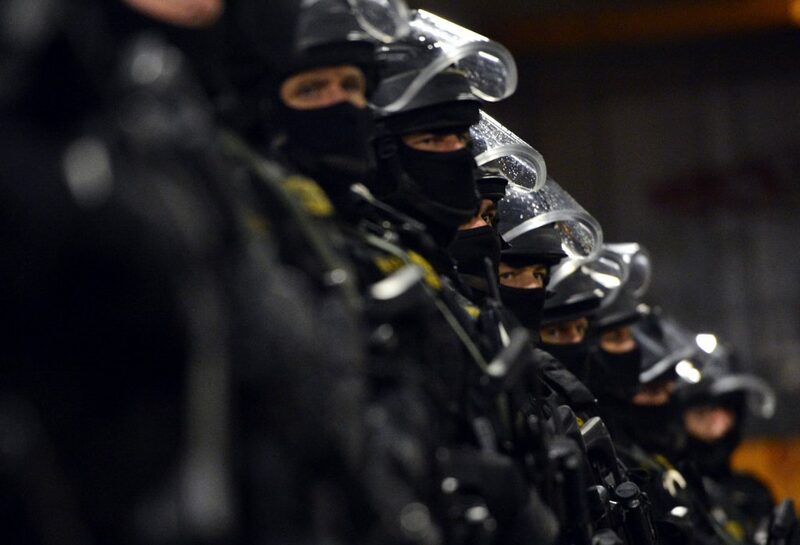 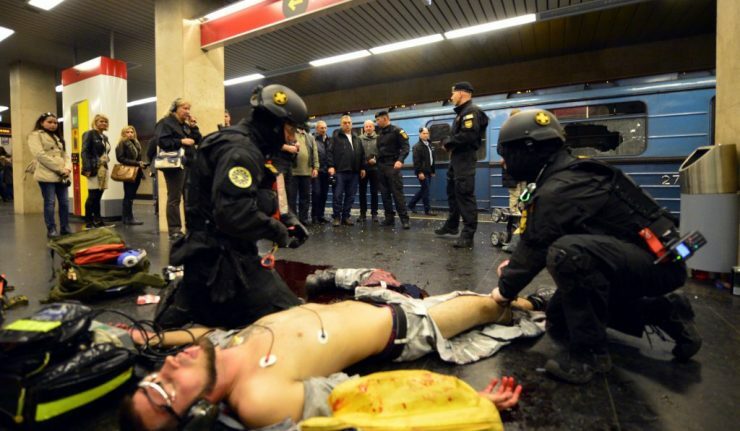 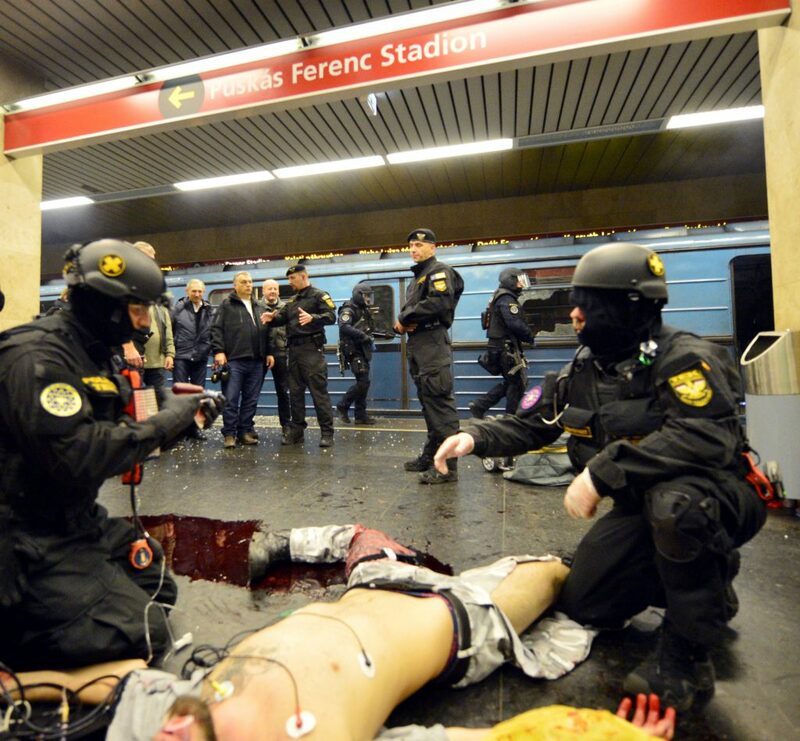 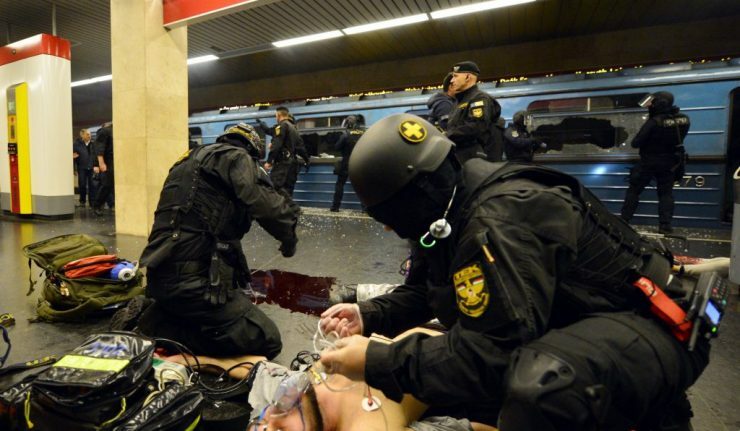 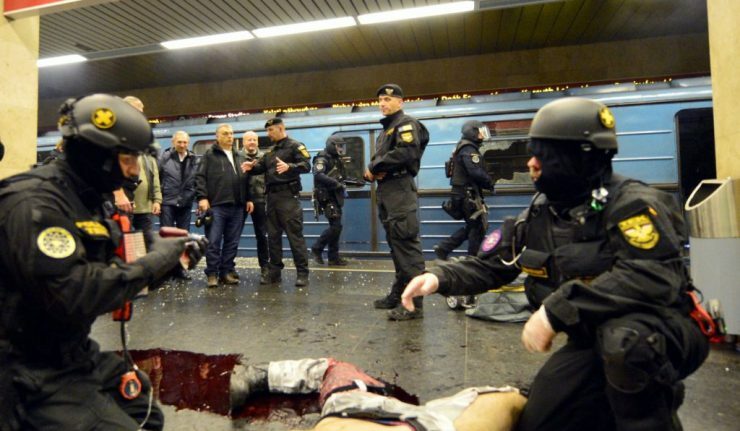 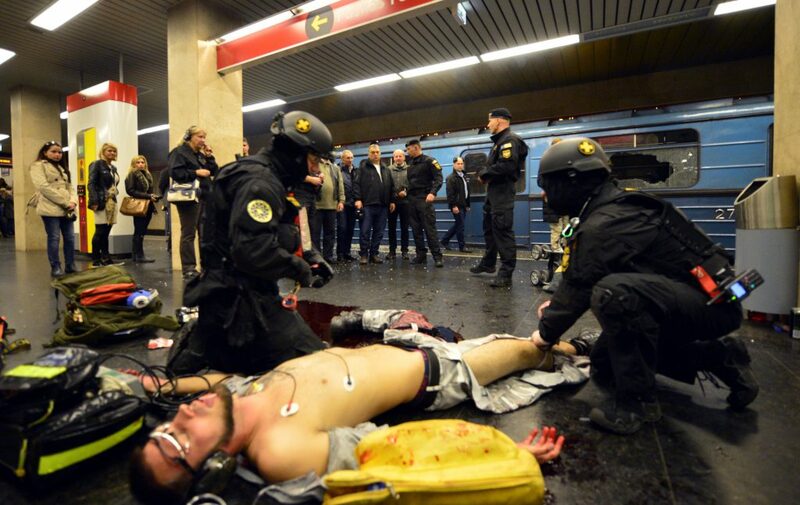 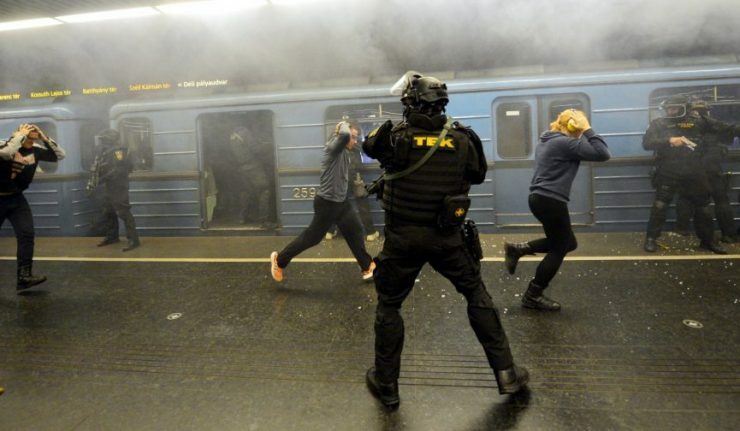 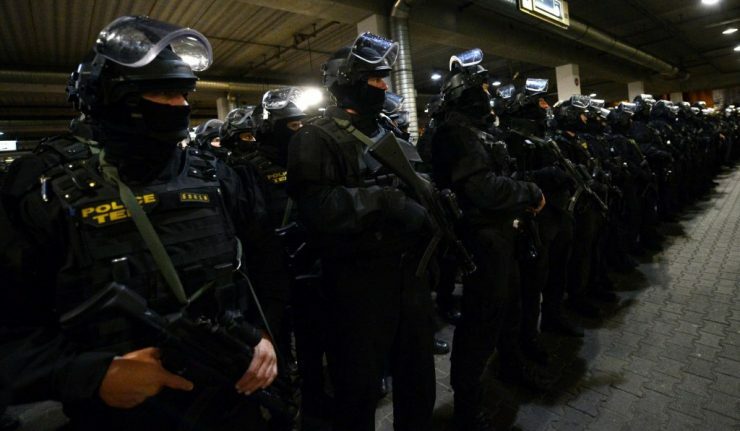 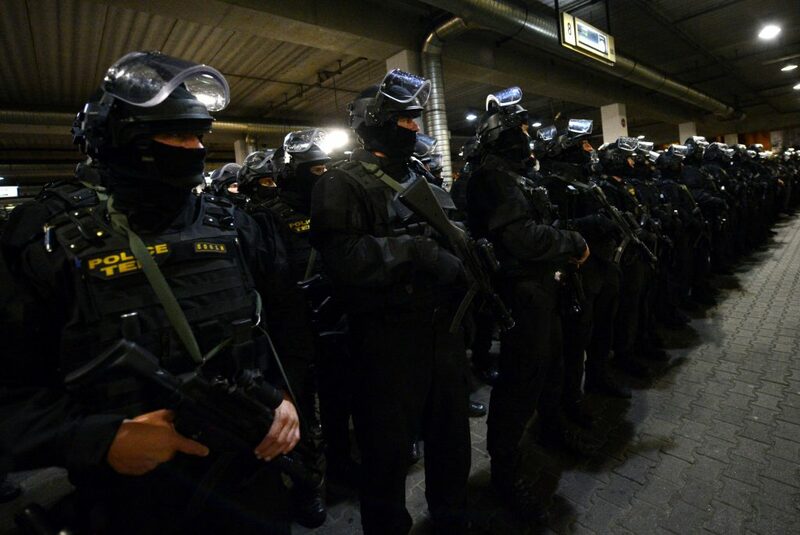 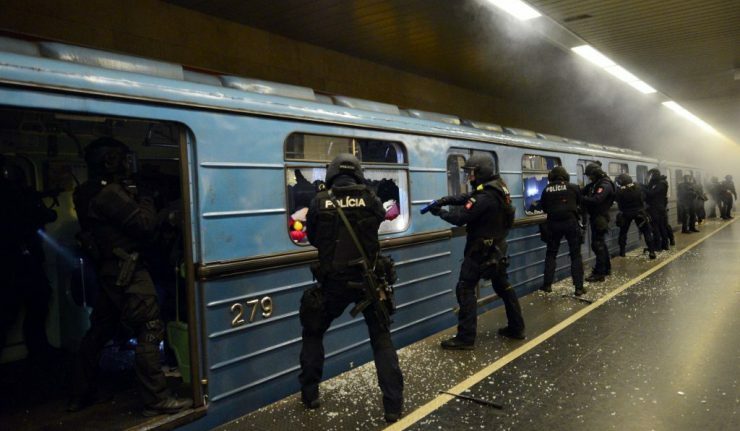 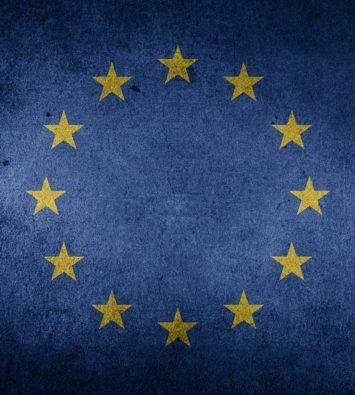 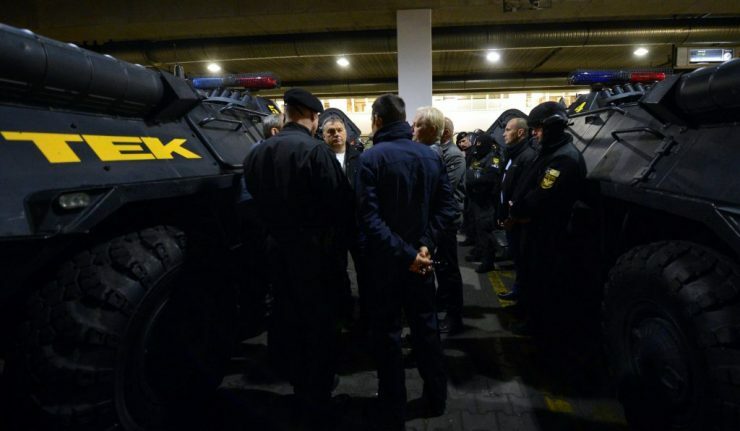 Hungary, Budapest – Under Hungarian commandment, police special forces of the four countries of the Visegrád group took part in a terrorist attack’s simulation. 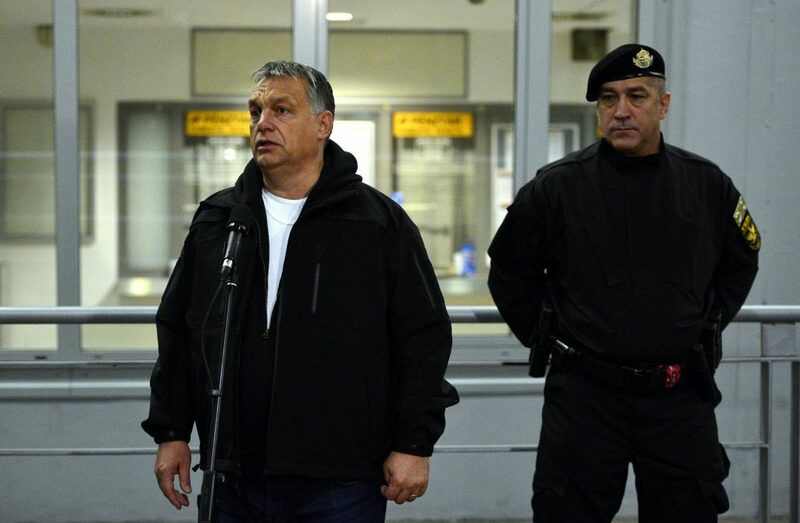 The Hungarian Prime Minister Viktor Orbán was present. 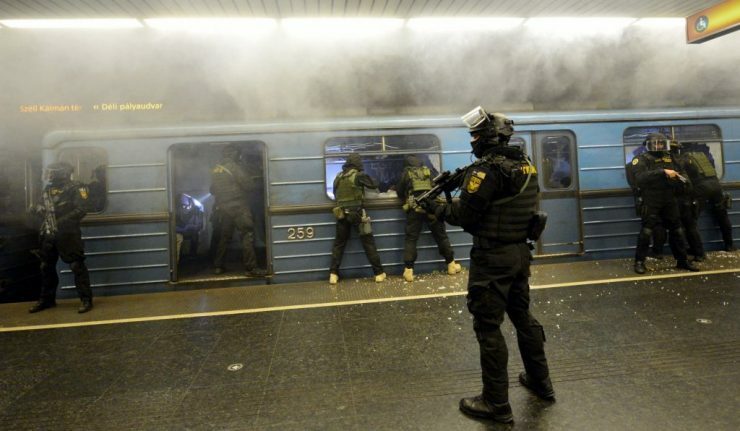 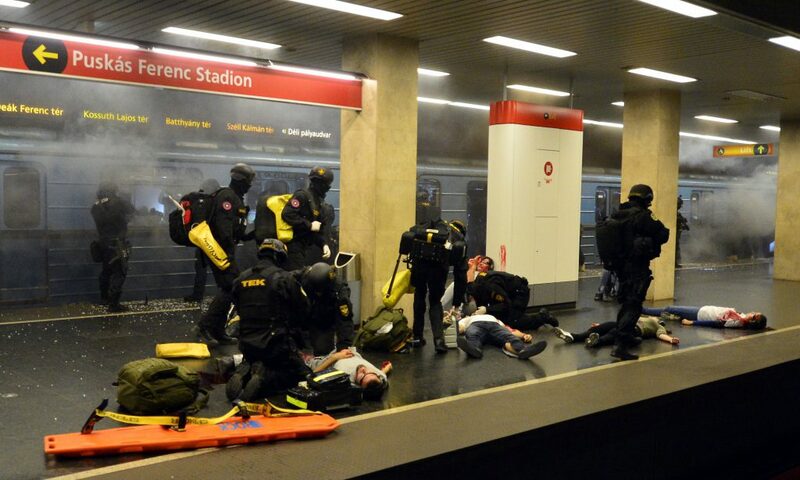 Thursday, October 6, 2016, at dawn and before the metro started to work, special police forces from Hungary, Poland, Slovakia and Czechia took part in an important joint anti-terrorist drill. 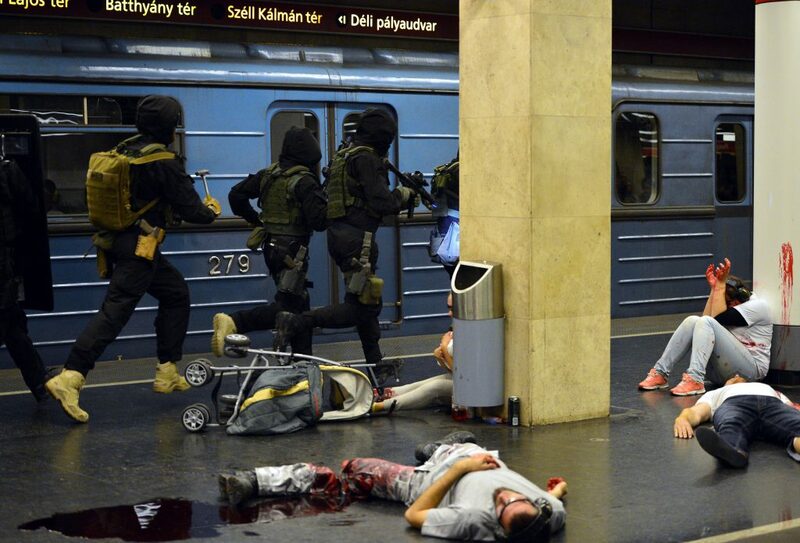 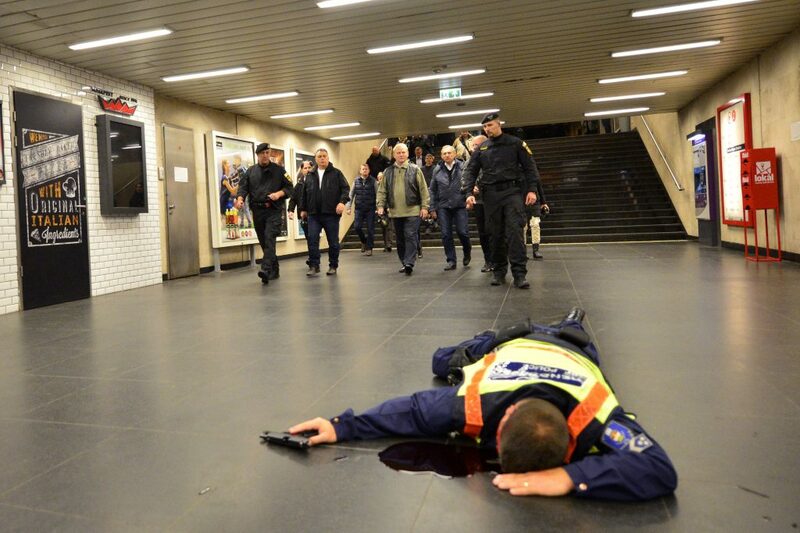 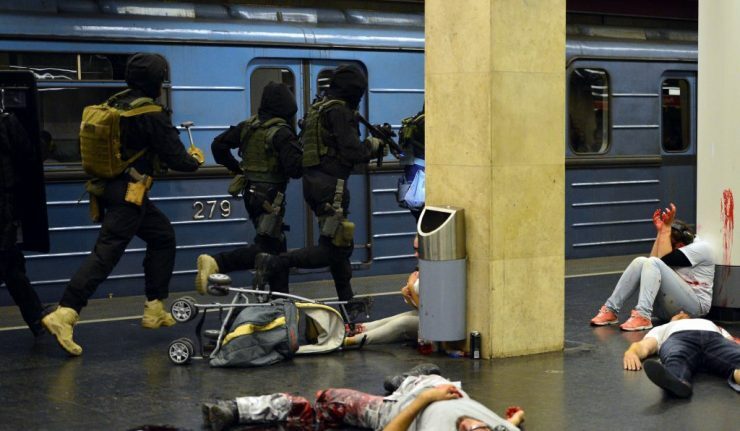 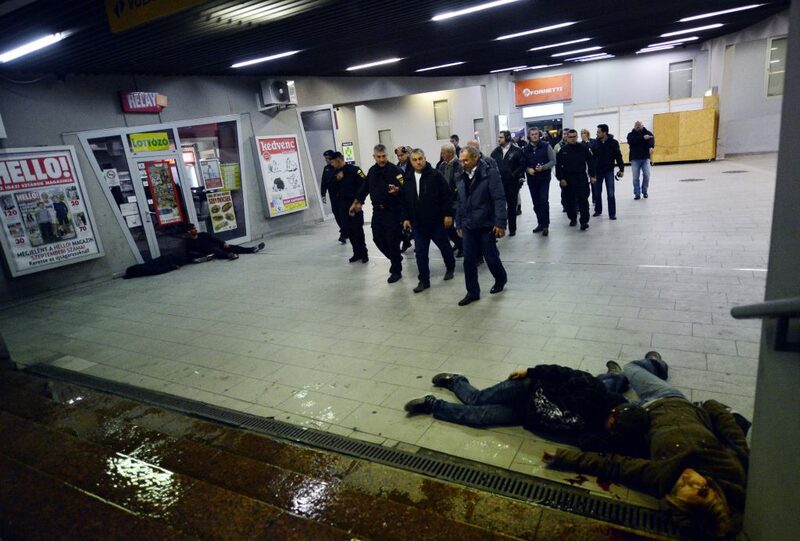 In the simulation, three men attacked and opened fire in an international bus station before entering the metro station nearby. 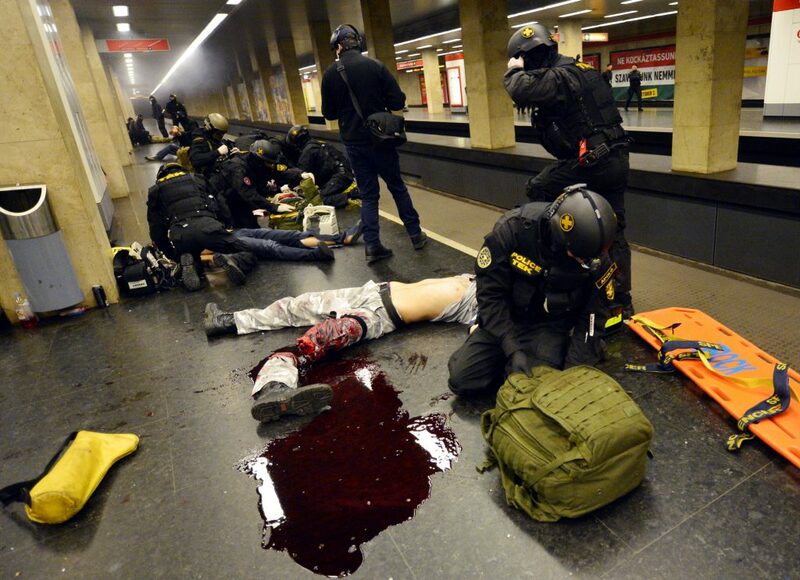 Special forces had to deal with harmed people, dead civilian and officers, hostages and fire shots. 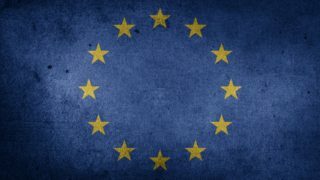 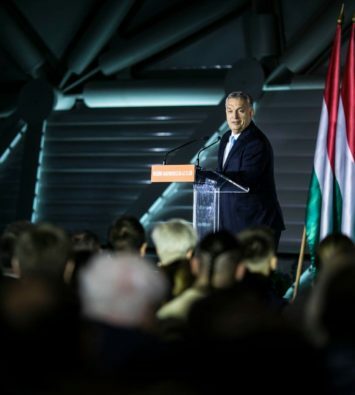 All the exercise happened while officials were watching, including Viktor Orbán and other members of the Hungarian government. 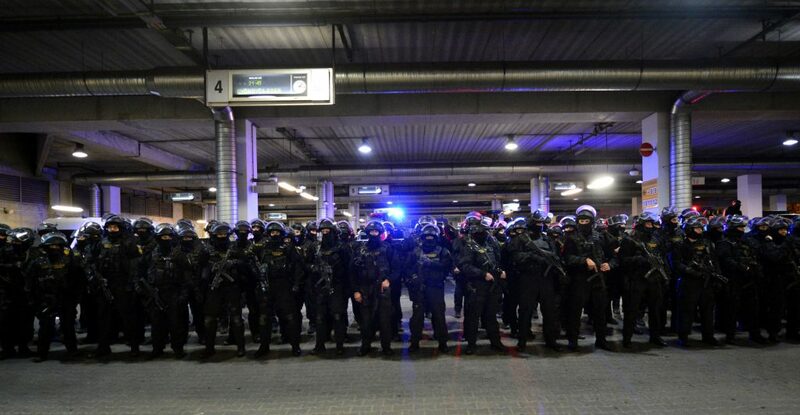 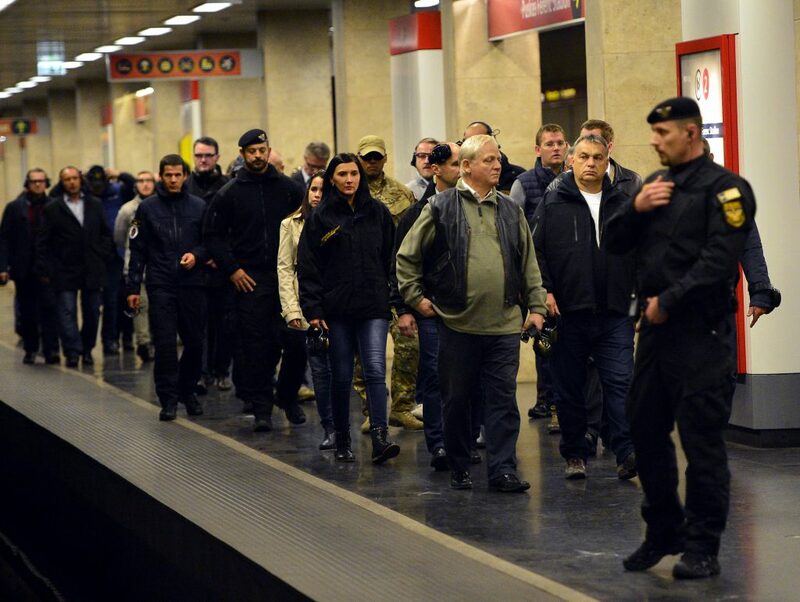 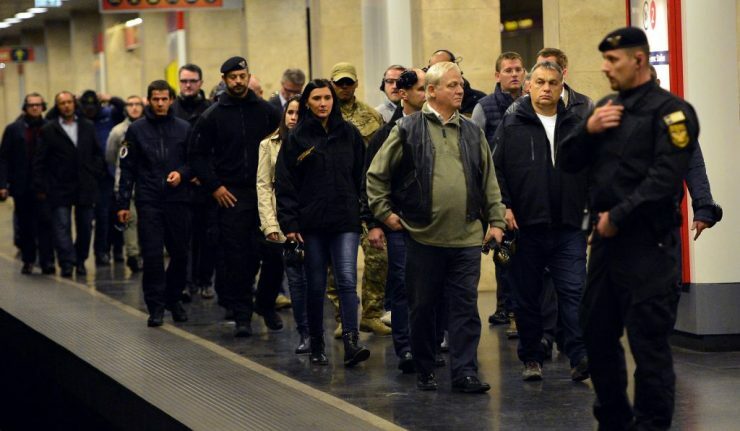 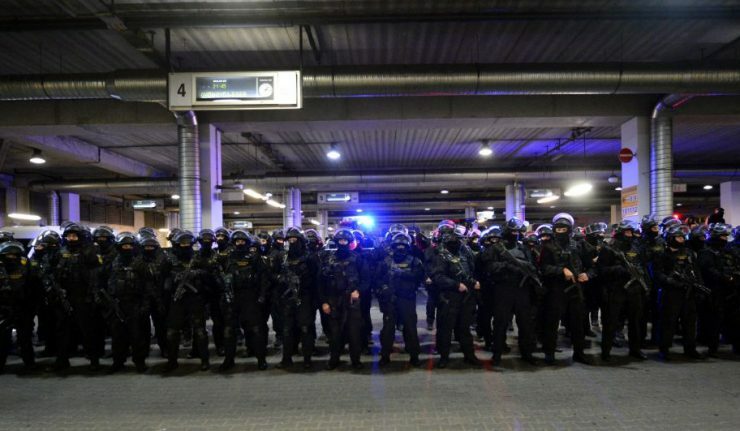 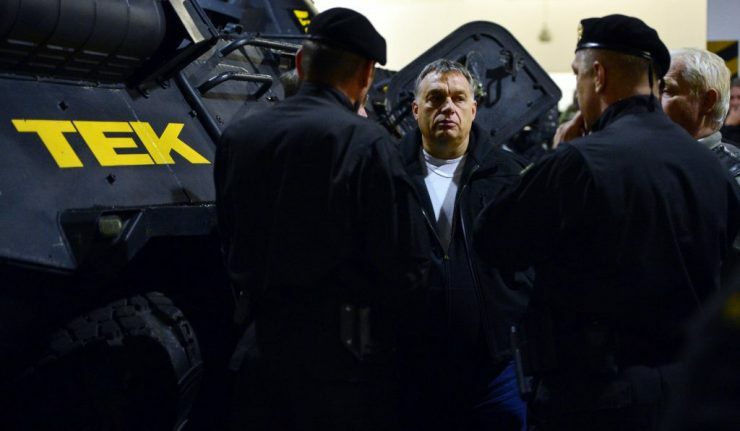 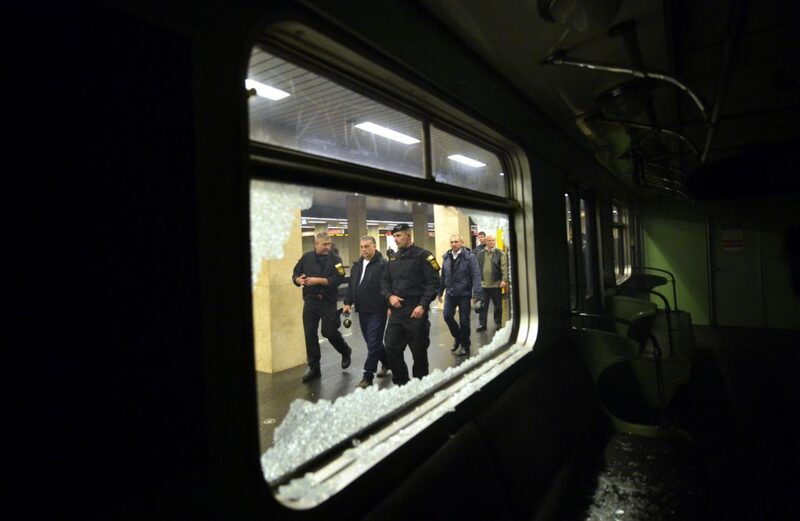 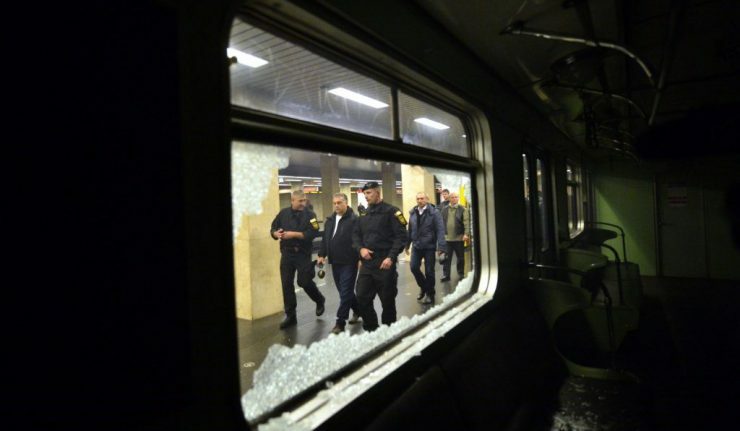 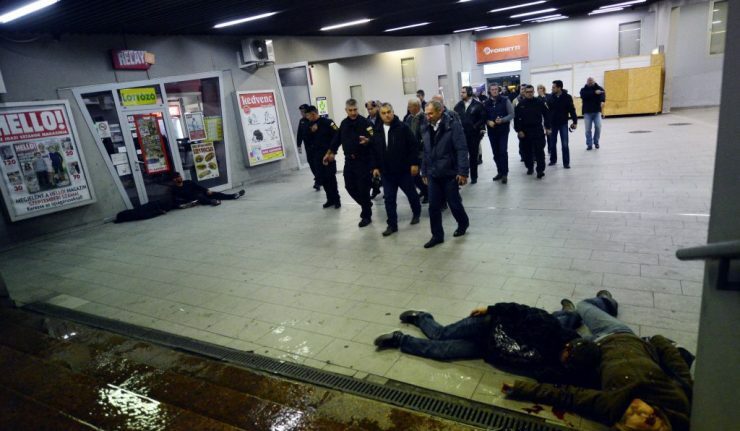 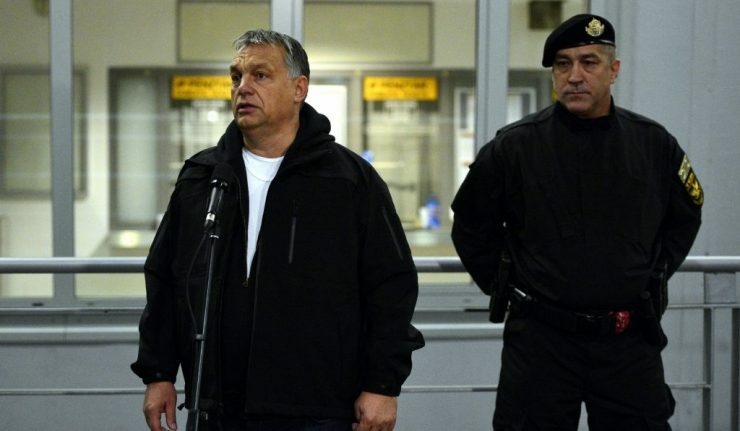 “We must be as tough and adamant as terrorists are,” Viktor Orbán told participants at the Puskás sports stadium and metro station. 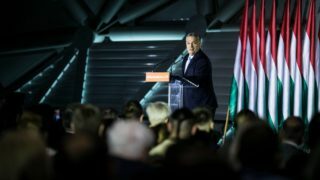 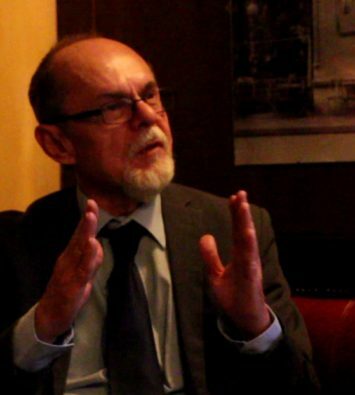 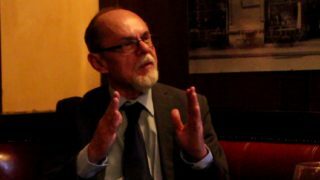 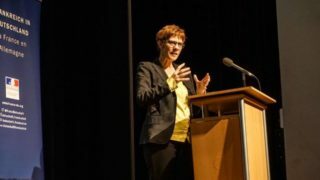 “We will not be able to prevent or retaliate any act targeting Hungary unless we are as dedicated to our cause as those to committing their acts,” he added, before thanking his guests from Poland, Czechia and Slovakia.